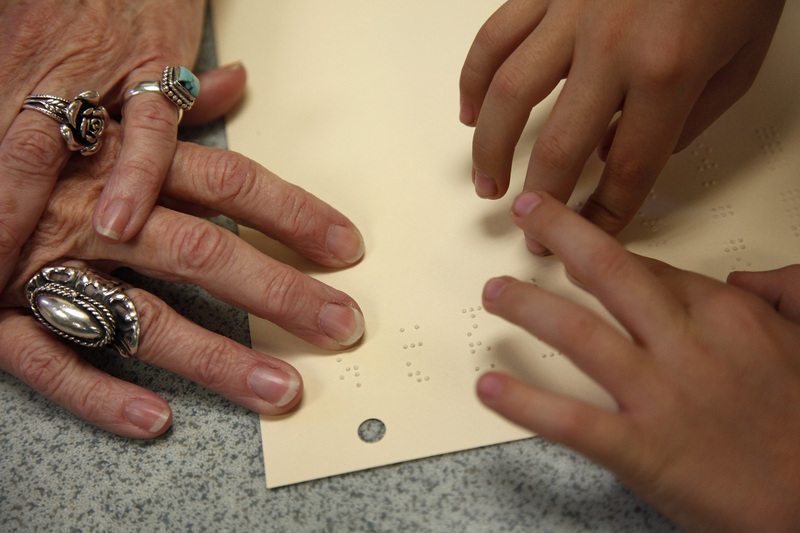 The first Braille Challenge began in 2000 in Southern California. According to the Braille Institute’s website, it was designed to bring young students together so they could practice their braille skills. On March 4, students from around the state of Utah will participate in this year’s regional challenge. 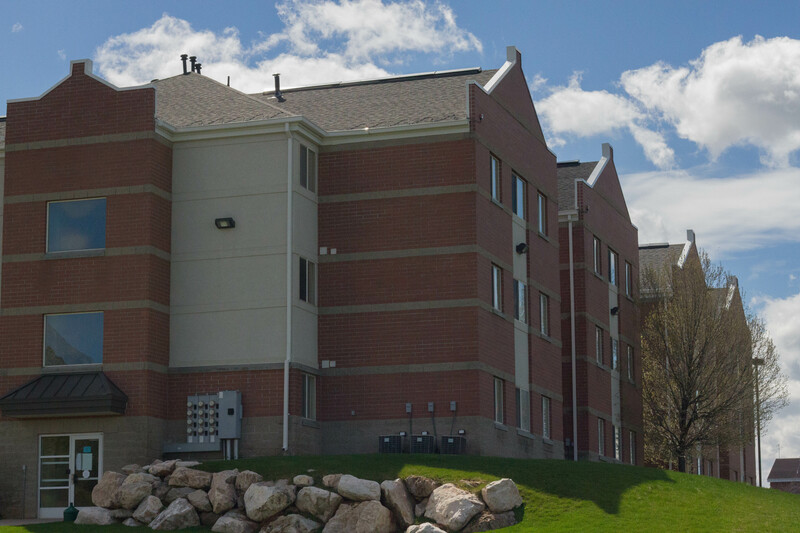 The challenge is an all-day event held in Salt Lake City where more than 40 students will participate. Students will partake in five different categories that help with their braille skills. These categories include reading comprehension, braille spelling, chart and graph reading, proofreading and braille speed and accuracy. “Braille is a crucial tool for many blind and visually impaired students as it opens the doors of literacy and drives education advancement and future employment opportunities,” Peter Mindnich, president of the Braille Institute, said in a press release issued by the Utah Foundation for the Blind. Utah Foundation for the Blind hosts this annual challenge and will offer games, food and Karaoke. The Hogle Zoo will also hold a demonstration during the challenge. Utah Foundation for the Blind was founded in 1988. It was designed to help enhance the lives of blind and visually impaired children and adults. They offer many programs from sports to independent living. 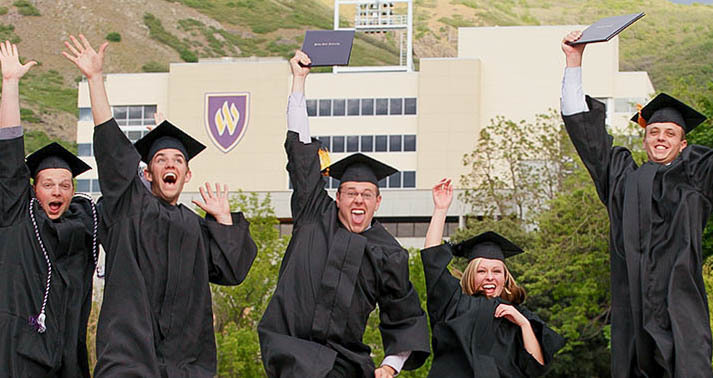 Brian Giles, recent Weber State graduate and intern for the Utah Foundation for the Blind, believes that having this braille challenge is very important. “It’s a good opportunity for blind youth all over the state to get to work on their braille. They get a chance to mingle because a lot of them, like me, go to main stream schools. So this gives them a chance to meet and hang out,” Giles said. Giles explains that, with the rise of technology, a lot of people believe that braille is a dying form of communication. He says that many schools are not teaching braille but instead allowing blind students to learn with audio. This has an impact when it comes to literacy. “To be able to feel the letters under your fingers, to me, when you’re proofreading is a huge deal,” Giles said. 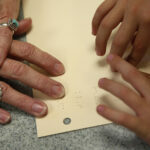 Winners will be chosen from each age group at the end of the Regional Braille Challenge. Those winners will then advance to the national challenge held in Los Angeles. At then end of the challenge national winners will be awarded with a brailled certificate of appreciation.